What's Your Number - 501, 505 or 525? I’m a jean connoisseur! 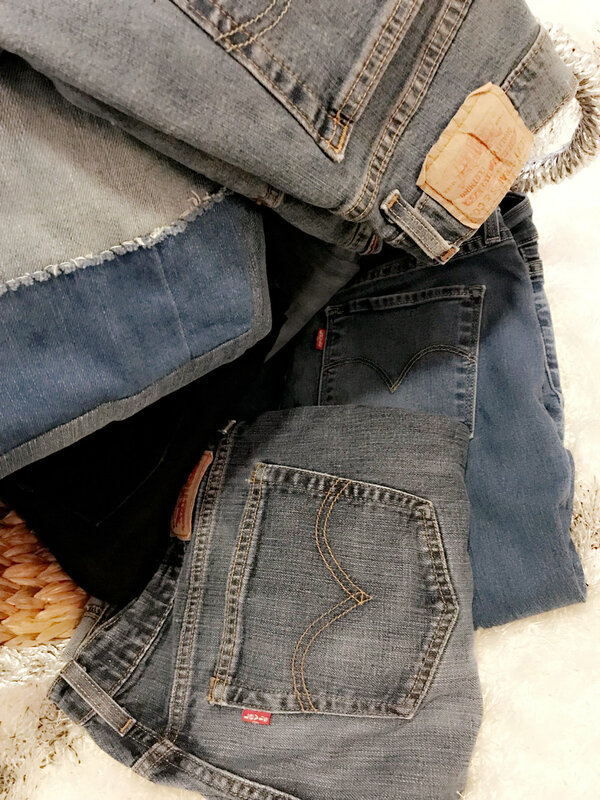 I feel one can never have too many pairs of jeans. However, most of us women have 1-2 pairs of jeans that we wear like our life depends on it. Hell majority of my favorite jeans belt loops are ripped and have fraying along the inside seam. Sigh, straight tragedy. But, finding the perfect pair of jeans is stressful. There’s the issue of the gap in the back, does it fit my waist and thighs, distressed, is there enough stretch??? Oh, and let’s not forget how does my booty look in these jeans? I have 2-3 brands that are my go-to but over the last year, I started to embrace the pocket tab. 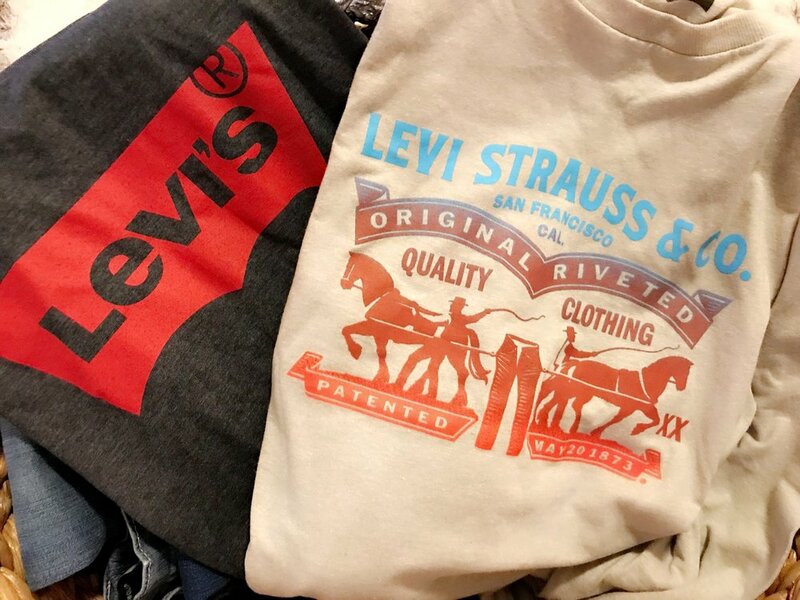 Levi’s! Now let me be clear I have nothing against the brand. I never wore Levi's growing up, but my parents and siblings rocked them. Sidenote: my dad still wears Levi’s and he’s 71! During my era, there were other brands that females gravitated to. So when I put on a pair and noticed how they hugged my hips, the stretch and how my booty looked spectacular, I was hooked. I instantly went on the hunt to find more Levi’s at all cost. So fast forward...I now have eight pairs of Levi’s in my closet. A few of my favorites are 501, 505 and the Wedgie jeans lol. I love to cut and style em’ up in various ways. Oh, and let’s not forget they make the best cut off and frayed shorts during the summer. Working in the PR/Marketing/Advertising industry, I find myself paying close attention to campaign strategies. Have you seen the latest Levi’s commercial featuring “Circles” by Jain? It shows diverse groups sharing the same joy while wearing Levi’s. That made me think about a recent family group chat discussion which consists of several generations. I sent a message about being on the search for Levi’s. And my aunt says find me some! My niece goes “yeah I really didn’t get into them until high school, that’s when I got hip”. Are you feeling the resurgence of Levi’s? Are you feeling the new TV spot? What are your favorite styles? Take a look at a few of our favorite styles.